I am participating in this month’s #Oliohop presented by Olioboard. Olioboard, if you’re unfamiliar, is a website which allows users to create either 2D or 3D “mood” or “inspiration” boards for fun and profit. 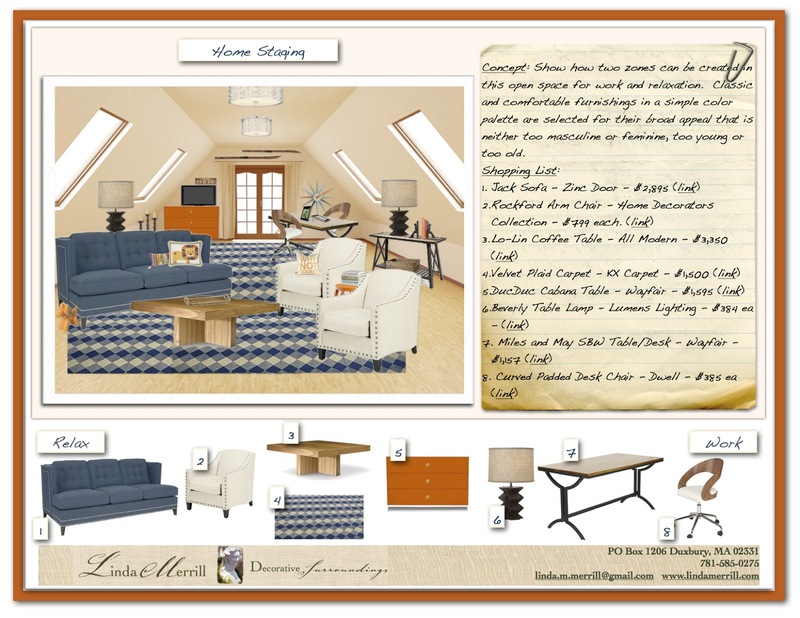 It’s fun to play around with spaces and move furniture around with the click of the mouse and it’s a great tool in the designer’s tool box for fleshing out design ideas. I wrote an in-depth article on Olioboard on Williams-Sonoma Designer Marketplace last year which you can read here. Meanwhile, the folks at Olioboard host many contests and various fun outreach programs to engage new and existing users and the #Oliohop is one of their more popular events. Each month, ten design bloggers are invited to create a space using Olioboard based on a specific theme. This month’s theme is home staging. 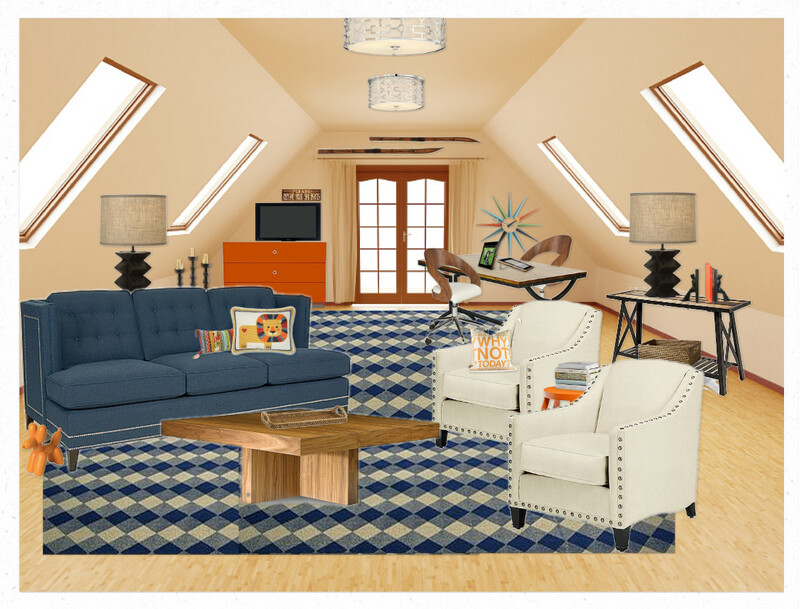 We were asked to create a 2D or 3D inspiration board depicting the before and after of a home staging project. Unlike interior design or decorating, home staging is done for the specific purpose of marketing a home for sale. As with any marketing plan, the seller must know who their most likely buyer will be and how to package their product (in this case a house) to speak to the needs and desires of their target buyer. For this project, I decided to depict a space in a home that is being sold by a builder or developer. In other words, a new (or newly rehabbed) house that is empty. 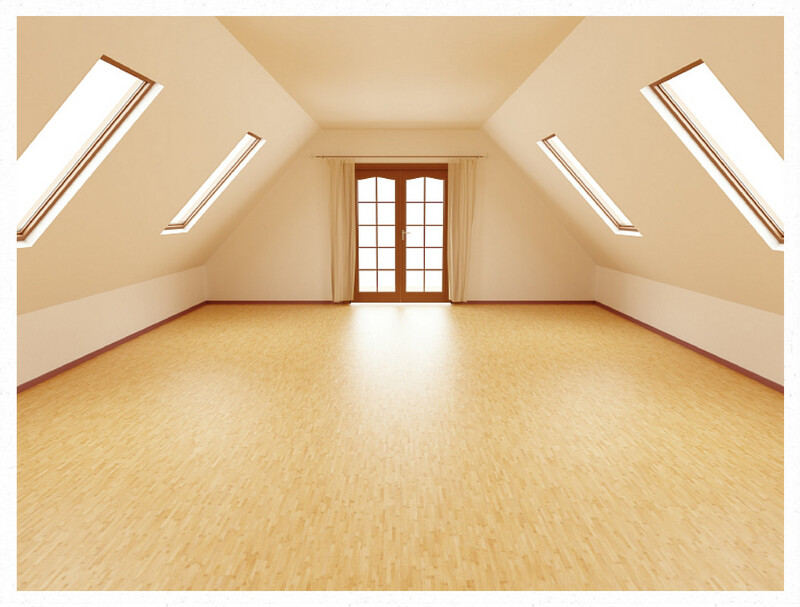 One of the goals of home staging is to help potential buyers “see” how they might live in a space. Most people cannot easily envision floor plans, scale and size or colors and so how the room is staged is meant to show the space in its best light, how functional the space can be and still be broadly appealing. If I were hired to design this space for a homeowner, I would likely be adding built-ins to reduce the awkward height of the knee walls. As a staging project, it’s all about creating a comfortable feeling space that makes potential buyers feel “at home”. Using Olioboard, I created such a space and exported the image to a JPG file. I regularly create similar inspiration boards for clients, so I simply incorporated my Olioboard onto my regular board form and highlight the major design elements for the client. This board can be printed or emailed as a PDF with live links to product pages. To join the large and ever-growing Olioboard community, you can follow them on Facebook, Twitter and access their video tutorials on their YouTube channel.